PAINT XTREME was founded in 2000 by Lars Herzig. 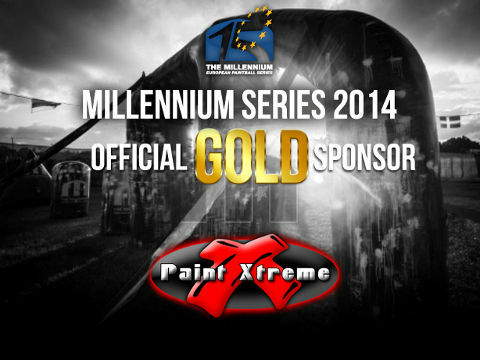 From the very beginning this German company has supported the Millennium Series. Every player who has ever played a Millennium event will know the company for their colourful and exciting booths. From the "masters of bling bling" they developed into one of the top distributors and retailers in Europe. PAINT XTREME, with its headquarters near Frankfurt, is the exclusive (European or German) distributor for such well known brands like LAYSICK, TIBERIUS, R7, HAMMERHEAD, EXALT, CONTRACT KILLER CLOTHING, BEORANGED and one of biggest DLX Prestige dealers for the LUXE worldwide.